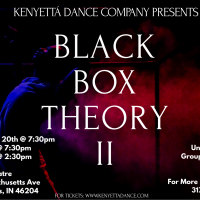 Since 2004, Kenyetta’ Dance Company (KDC) has aspired to be one of Indiana’s most diverse and versatile dance companies. KDC represents many things to many people. Above all else, KDC continues to be a community of dance artists who experience and express the joy, the promise and the pursuit of artistic excellence. KDC feels that we have a responsibility to share relevant experiences of life from the African American aesthetic into the tapestry of arts organizations in Indianapolis, Indiana and leave an imprint on the communities where we live. 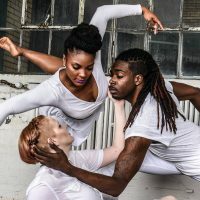 Kenyettá Dance Co. presents "The Skin We're In"